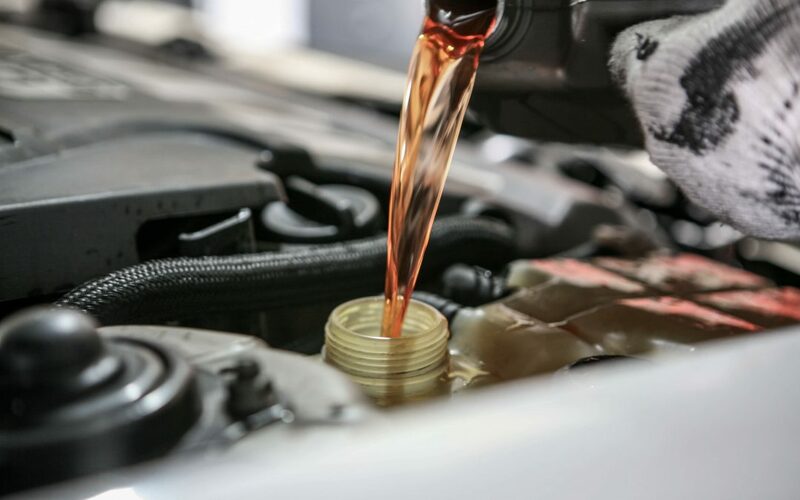 As essential part of effective car maintenance, oil needs to be changed on a regularly basis to keep your vehicle running smoothly and to avoid hefty mechanic bills. Whether it is lots of short trips, or a tendency for longer excursions that make up your regular driving routines, the result is the same. Your oil must be changed consistently to prevent engine damage or worse. The general recommendation is the oil should be changed every 6 months, or every 5000 kms. However, even you if you have not accumulated 5000 kms over the last 6 months, an oil change is still suggested for optimal performance. For quick, efficient, and affordable oil change service, Valvoline Express Care in Brampton is an ideal solution. With a wide range of premium oils to choose from, keep your engine well-lubricated and deposit free with the help of the experts at Valvoline. Over time, dirt and debris build up as the oil starts to get dirty and ineffective. Clean oil takes the stress off your engine, allowing it to function properly. Aside from the 6 month and 5000 kms measures, there are other factors that can tell you it is time to change your oil. Once the oil starts to get darker in color and you are able to see chunks of grit and dirt in it, it is time for a change. When you see the oil begin to take on these properties, it should be changed as soon as possible. The longer you wait, the more potential damage to your engine. The filter can become clogged, compromising performance. Clean oil is amber in color, and your dipstick should indicate a full tank. Dirty oil can also have the effect of making your engine run louder. Not only is this annoying to listen to, it is also hard on the engine. The main function of oil is to lubricate the engine. If it is not longer doing its job, the problem will become audible. Insufficient lubrication causes the metal components of the engine to grind against each other, and possibly break down. So, if you are hearing strange noises coming from under the hood, it likely means the engine is being overheated and probably damaged. Valvoline Express Care Brampton can take care of this issue with speed and skill. Can’t remember the last time you had your oil changed? Well, that likely means it is time for an oil swap. The oil change technicians at Valvoline Express Care can change your oil while checking your vehicle for any problems. There are many advantages to having your oil changed by an automotive expert. Stop by Valvoline Express Care today for all your automotive needs. No appointment necessary!